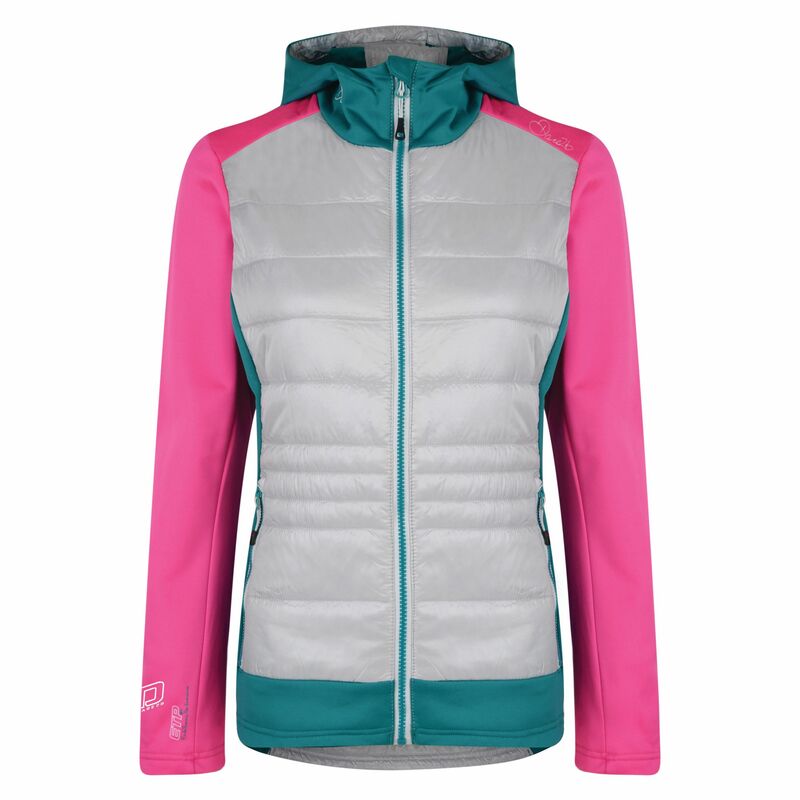 iLUS Hybrid Microwarmth baffle jacket with four-way stretch arms and hood. For comfort on the move. 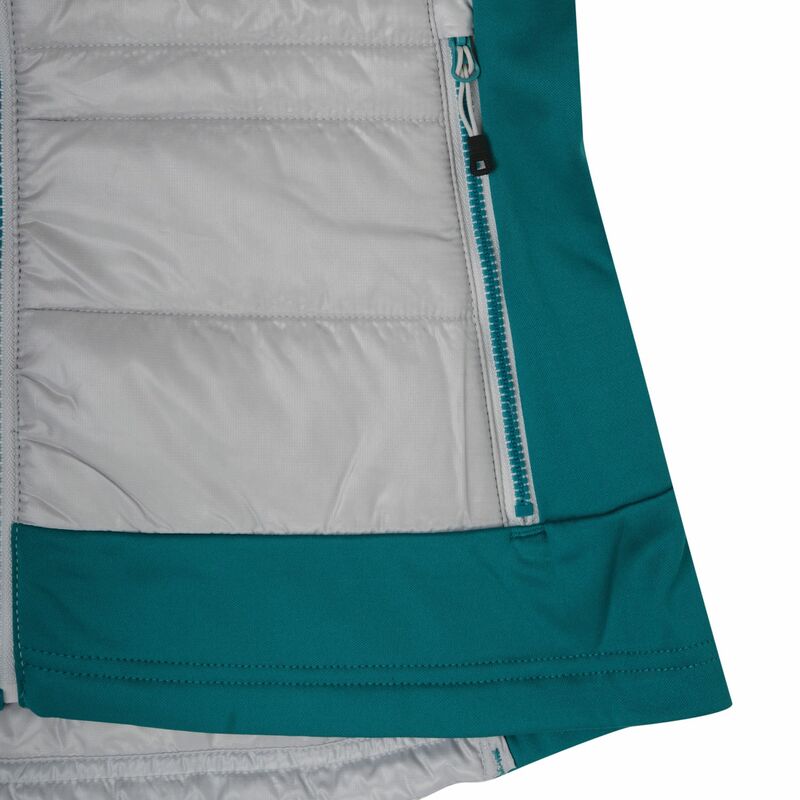 Made from tough wearing polyester ripstop quilted with Alpaca wool blend fill that insulates even when wet. High wicking and odour-absorbing to keep you feeling fresh. 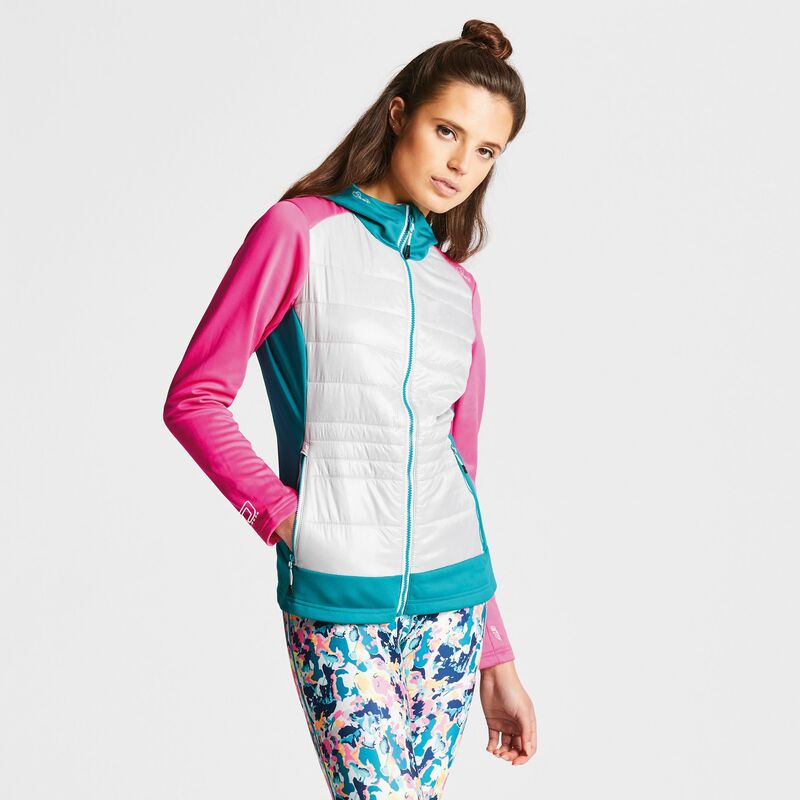 iLUS Core Stretch arms and hood. Warm-backed for supreme softness. 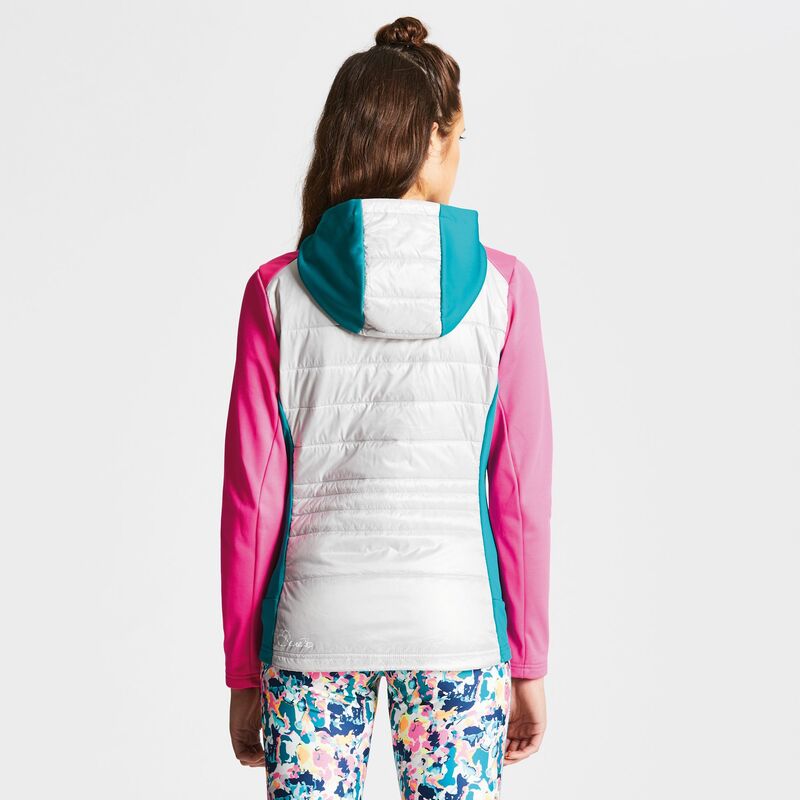 For hiking, climbing and altitude layering.